Every day, we’re overwhelmed by the love we get from our Henley Honda family. It seems like once you get into a Honda, you’re hooked and we totally appreciate it. Now, Honda is showing our drivers that we love you back. 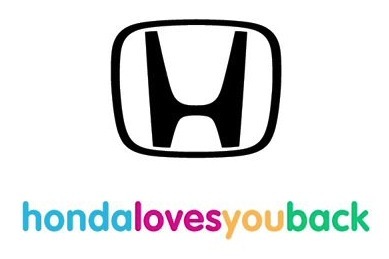 Whether we’re paying for Honda drivers’ parking or a car wash, we want you to know that we love you as much as you love us with random acts of kindness. So without further adieu, here are some examples of how Honda is showing our drivers that we love you and appreciate you. We think you’re great!